The next Repair Cafe will be held on the USF St Pete campus! The event will be 11/8/18 from 2pm-5pm. We are very excited to bring this fantastic community service to the USF campus! We are still in need of additional repair experts and volunteers! Call 727-710-0649 if you’d like to lend a hand! Show your support for Earth to Autism by printing out the flyer below and shopping at Five Below October 24-Oct 31, 2018! 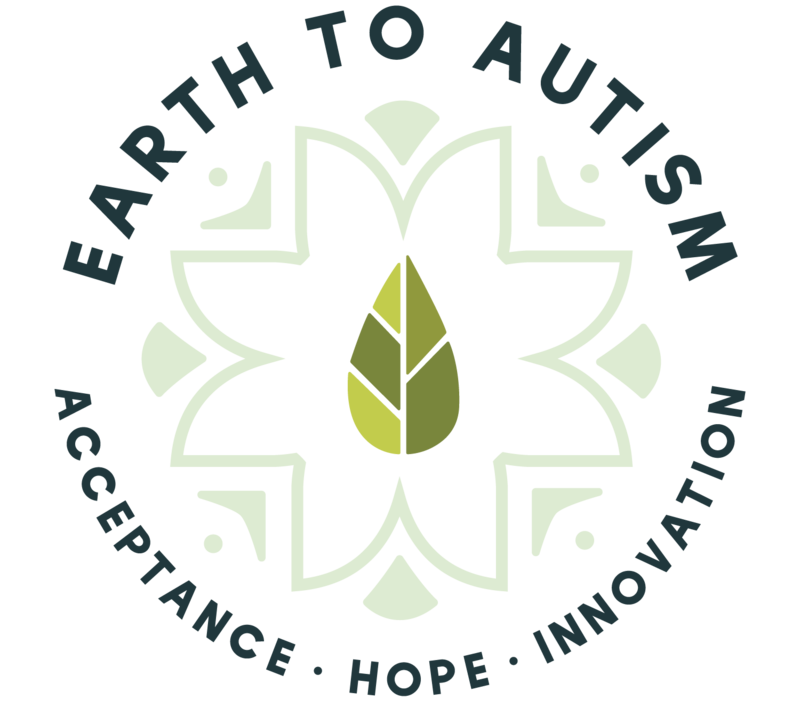 Thank you in advance for supporting Earth to Autism!